Septic tank contractors for liquid waste removal, septic tank repairs, installation and maintenance. Supply, Maintenance, Repair and Installation of septic tanks for domestic and commercial customers including sewage pumps, waste water removal services, sewage treatment plant installations and septic tank control panels. Private drainage contractors for all septic tank services. SEWAGE, EFFLUENT AND WATER PUMPS. SEPTIC TANK CONTRACTORS AND PRIVATE DRAINAGE CONTRACTORS. With over 20 years experience in septic tank installation, repair and maintenance in London, Essex, Hertfordshire Surrey and Suffolk. septic tank and private drainage systems. We can repair, service and install all types of septic tank and private drainage systems. This includes septic tank, sewage treatment and land drainage and soakaways. To construct a septic tank soakaway to the required size. 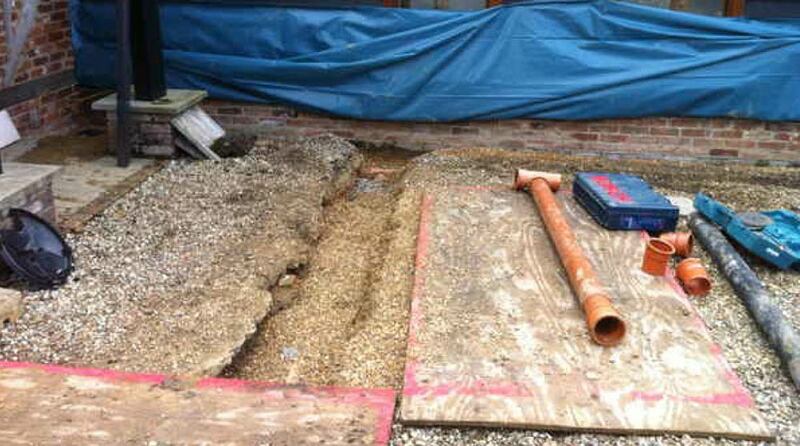 A percolation test is recommended to determine the size and depth of the required soakaway. 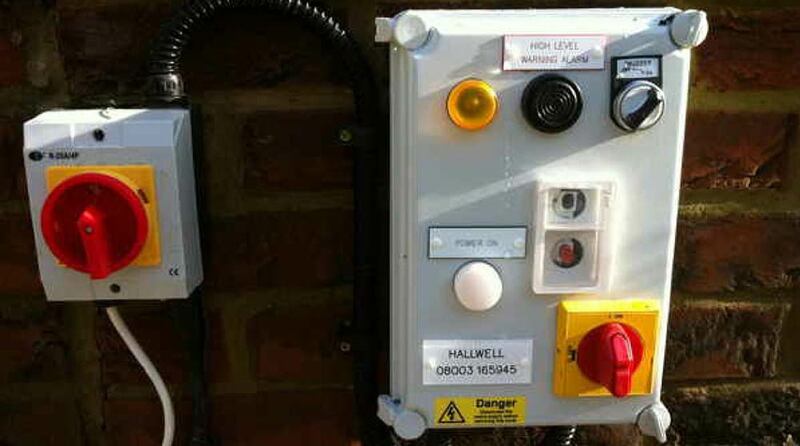 Private drainage contractors are able to instasll from new or repair all sewage and water pumping equipment. We cover a wide range of private sewage, drainage and groundwork projects from the smallest septic tank repair like a septic tank cover to a new septic tank installation to include septic tank land drainage system and complete private sewage operation. 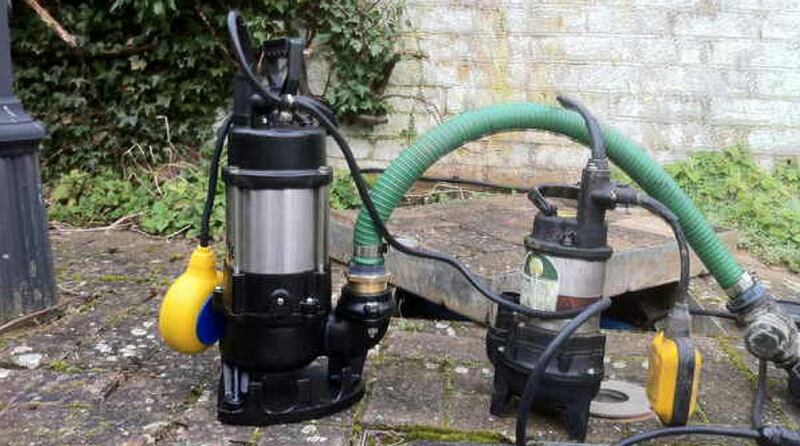 For waste removal of septic tanks call us on 0800 316 5945. PERIOD PROPERTY & COUNTRY HOME SPECIALISTS FOR SEPTIC TANK AND PRIVATE DRAINAGE SYSTEMS. 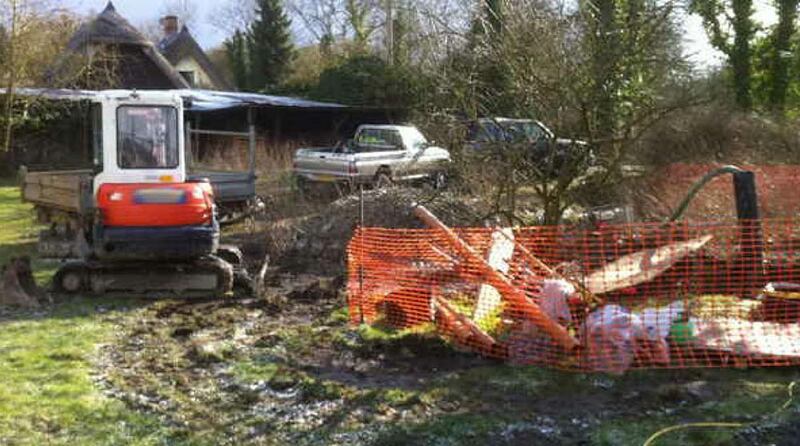 Private Drainage Contractor specialise in period property septic tank systems. We can repair and maintain any existing septic tank facilities you may have and give advice on upgrades and available systems. whether it is a new drain away system, sewage treatment plant installation, water removal or entire new septic tank system installation, Private Drainage Contractor is on hand to for all your specialist septic tank and sewage disposal requirements, from planning and installation to repairs and maintenance. CHOOSE SEPTIC TANK AND PRIVATE DRAINAGE CONTRACTOR. Septic tank, sewage pump or soakaway supply, install, repair and maintenance. Surveys inspections for septic tank and private drainage systems. For septic tank service, repair and installation domestic and commercial.